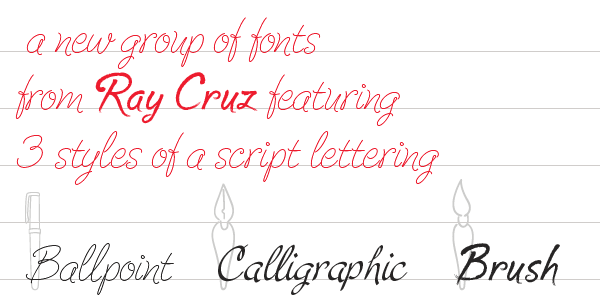 The complete character set for Cruz Handy was hand drawn using a digital tablet and a custom brush created with Adobe Illustrator. 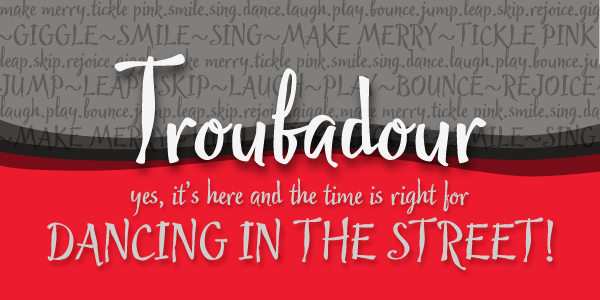 The type style displays a casual free-flowing hand movement and the swashes emphasize the movement. 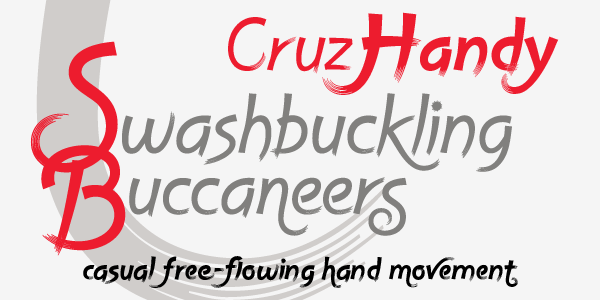 Swash characters, ligatures, and other OpenType features are contained within the two available styles, Light and Bold, and are accessible within applications that support OpenType features. 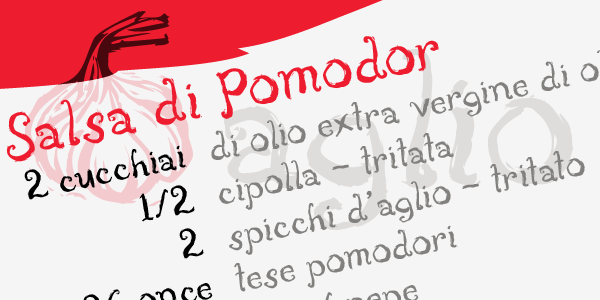 Check under the Full Set tab for a full listing of the OpenType features contained in these 2 fonts.